It’s a fact, universally acknowledged, that the only beach accessory hotter than a Speedo is a good book (closely followed by Speedo-shaped tan lines). 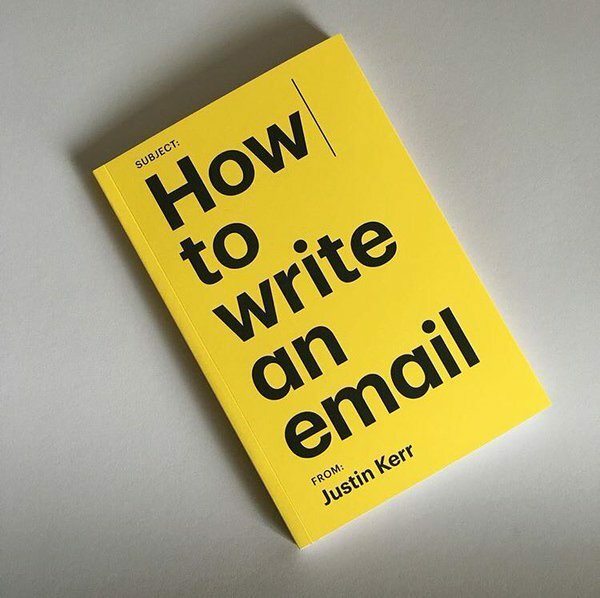 For National Book Lovers Day, TO DO has compiled a list of designer-friendly titles to help you pass the time while you work on your tan. 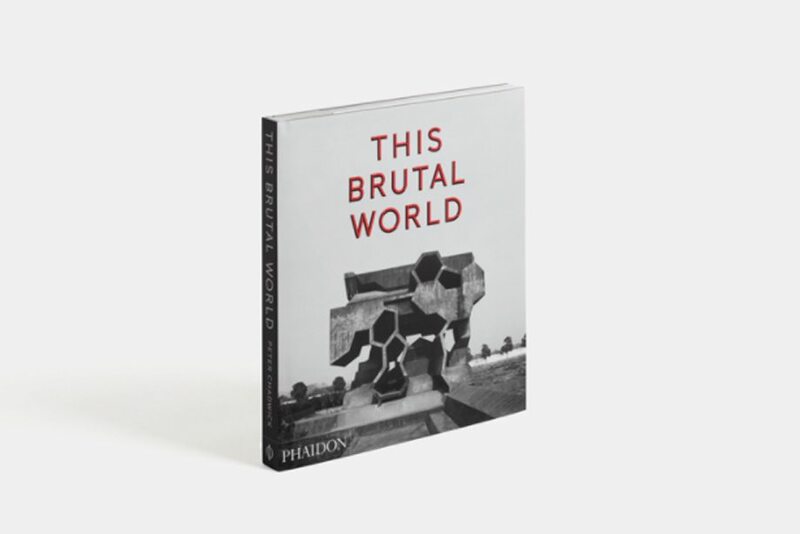 The architect’s answer to a summer sizzler comes in the form of This Brutal World by Peter Chadwick, the London-based art director who has been leading a brutalist renaissance via his Instagram @thisbrutalhouse for over two years. Once considered an eyesore, Brutalism asserts itself as an architectural (guilty) pleasure. 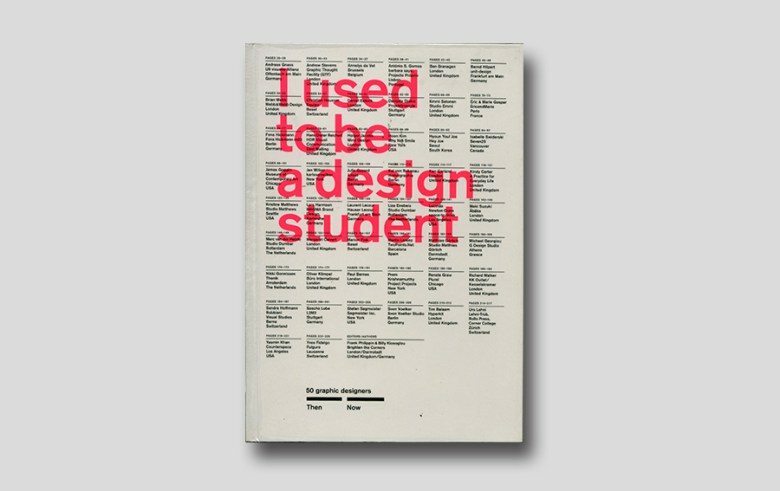 Picking up on the theme of this year’s TO DO Talks Symposium: Future of Work, this collection of testimonials from 50 graphic designers about their jobs and schooling, is a must-read for those considering working in design. It’s a glamorous life, and somebody’s got to do it. What sounds like a beach-bummer turns out to be one of the most engrossing architecture guides to date. 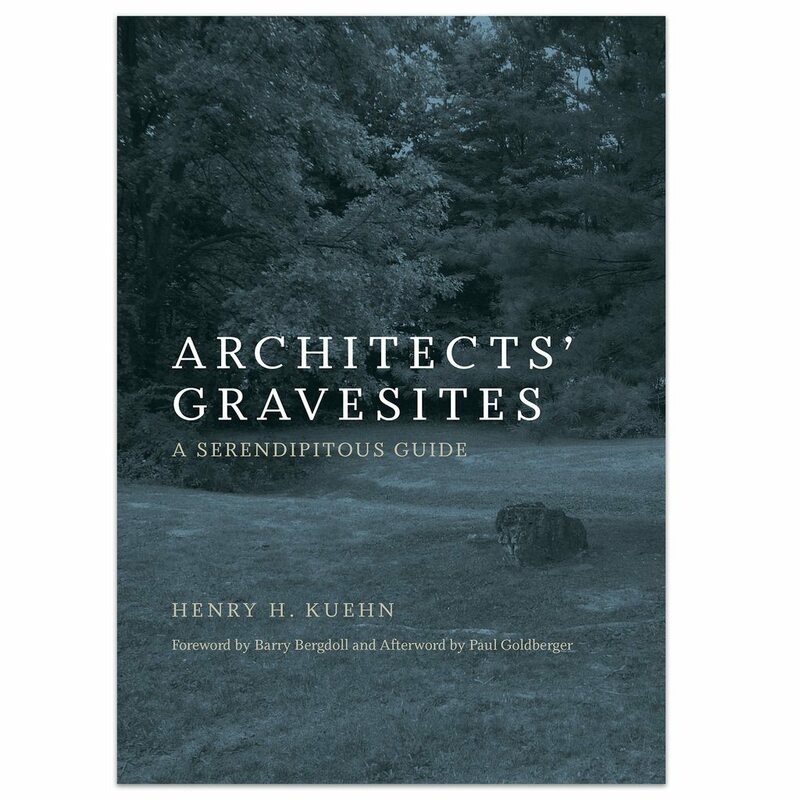 Henry H. Kuehn tracks down the final resting places of notable architects and discovers that in addition to buildings, they left behind everything from monuments to scattered ashes. Want to know how to design a figurative page-turner? 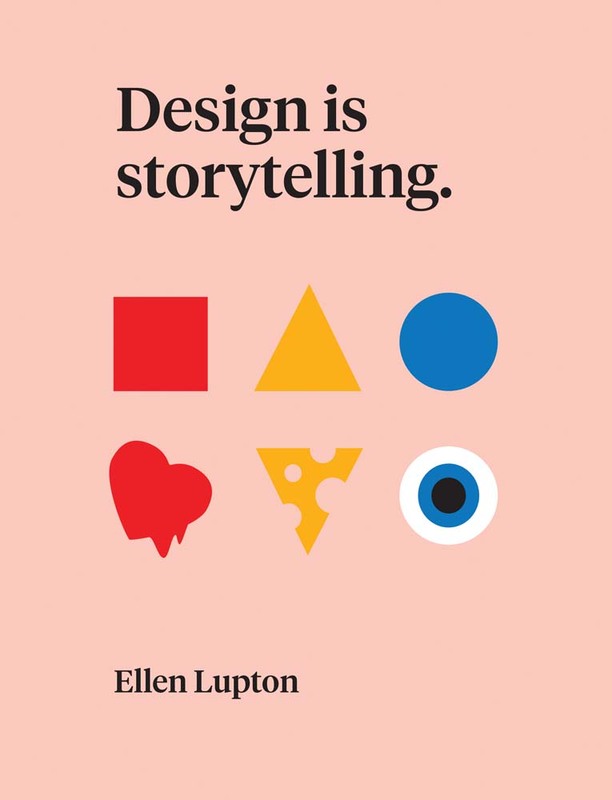 Harness storytelling techniques normally reserved for writers with this forthcoming playbook from celebrated designer Ellen Lupton. Discover how digital apps, publications, and product designs tell compelling stories on par with your favourite paperback novels.